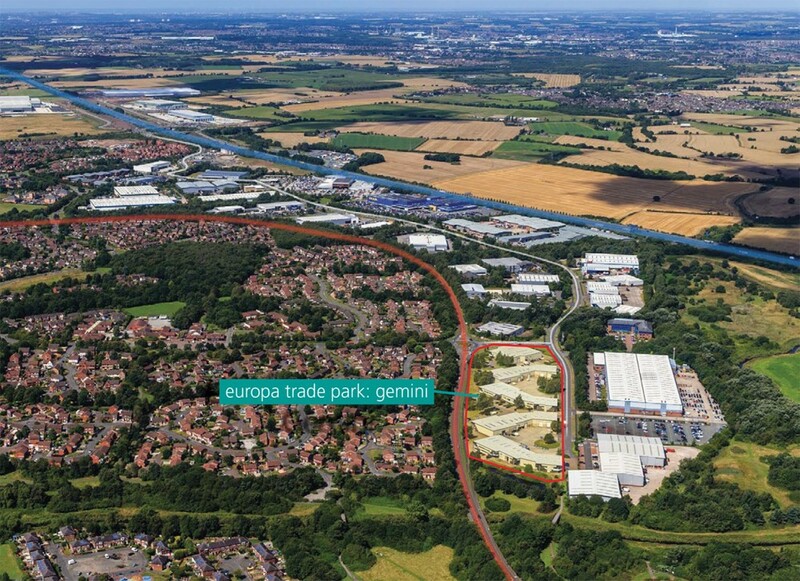 Europa Boulevard is located between Junctions 8 and 9 of the M62, the main link between Manchester and Liverpool. The estate is situated adjacent to the Gemini Retail Park which has occupiers including Ikea, Marks & Spencer, Boots, Next and Costa Coffee. Nearby warehouse occupiers include BT, Asics and Starplan. Europa Trade Park formerly called Europa Boulevard has undergone a transformation under Canmoor and now offers fully refurbished units with great prominence onto Cromwell Road.